This recipe is a vintage Imperial Sugar Recipe from the 1950’s. 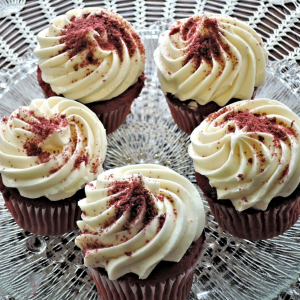 Brown Sugar Frosting (also called 7-minute frosting) is a quick and tasty icing. 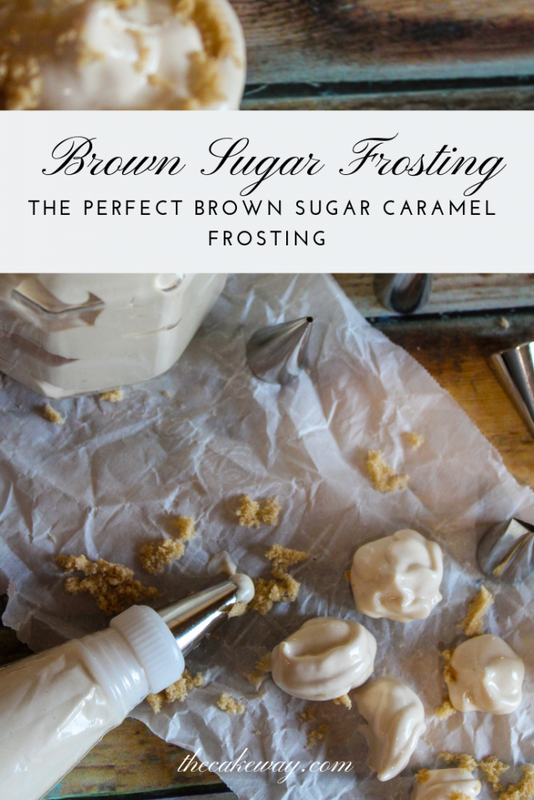 This “caramel” frosting is perfect for apple or spice cakes. Add all ingredients in a double boiler, make sure that the water does not touch the top part of the double boiler. Continue beating until the mixture stands up in stiff peaks when the beater is lifted. Allow the frosting to cool and use as desired. 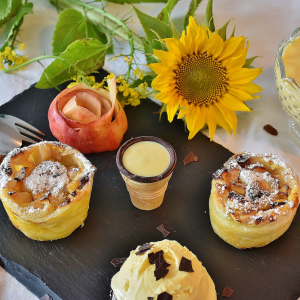 Want more… Check out my other popular recipes! 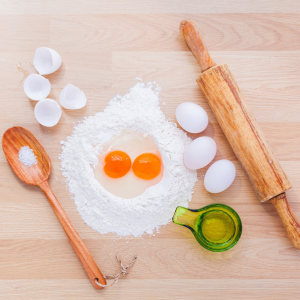 Have you ever struggled with achieving PERFECT results from the PERFECT recipe? You are not alone! 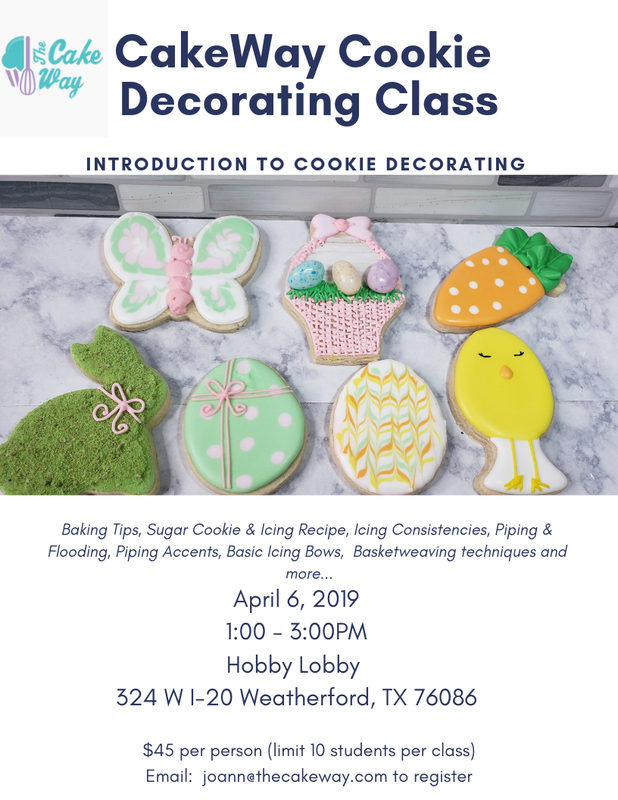 Check out my post entitled How To Get PERFECT Recipe Results and learn all my tricks of the trade! Looking for a Fall cake favorite? Try my Old Fashioned Fresh Apple Cake recipe! 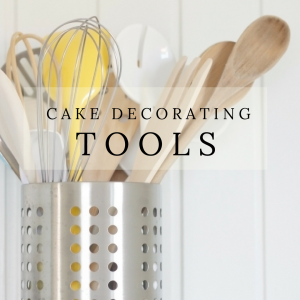 Also be sure to check out my Top 10 Decorating Tools For 2018! 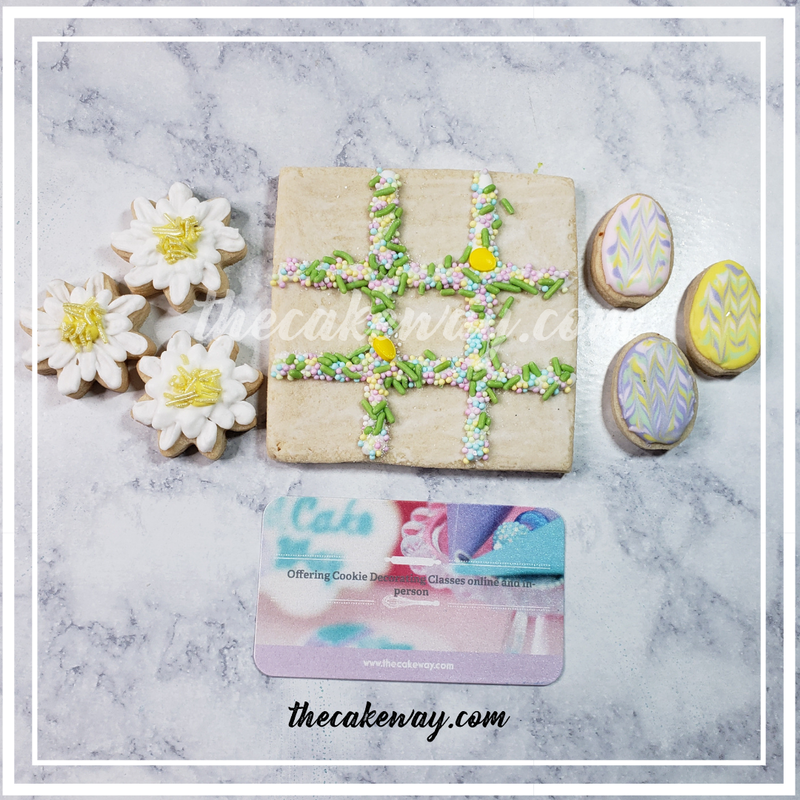 These are the same tools I use every day that make creating special treats fun! 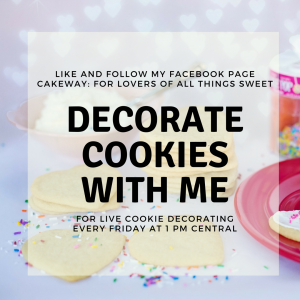 Like and follow me on Facebook @JoAnn.CakeWay to get reminders about the upcoming LIVE! 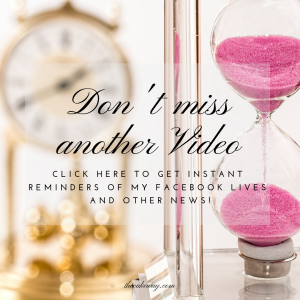 Click below to get Instant Reminders of my FaceBook LIVES! 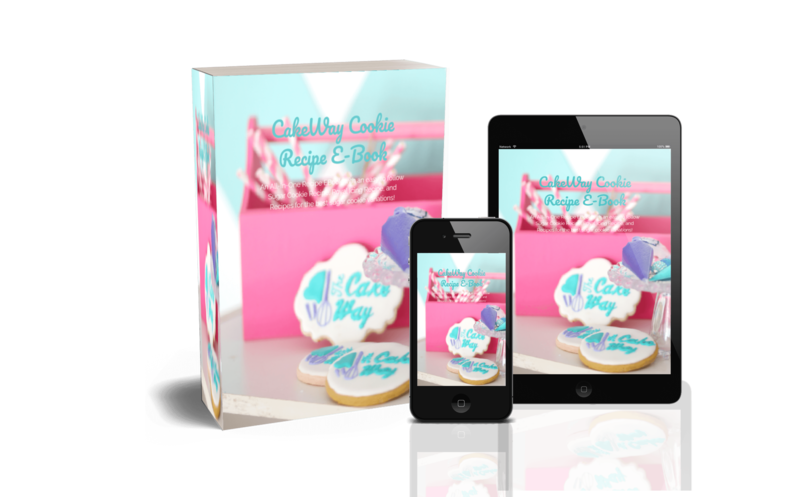 Follow my Pinterest Profile The Cake Way for more Cake/Cookie Recipes, Tutorials, Kitchen Must Haves, Cake Lady Fashion. Plus don’t forget to check out my Top 10 Decorating Tools For 2018 on Pinterest!